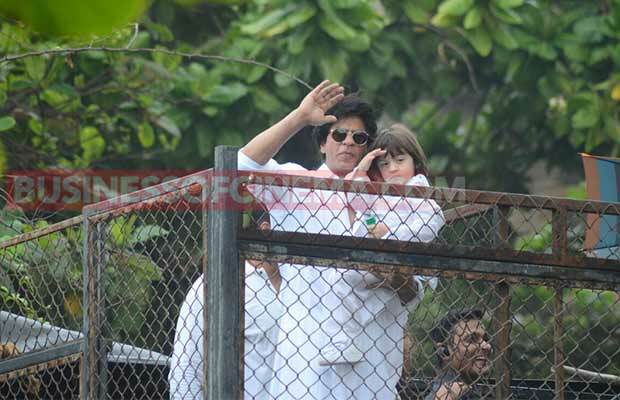 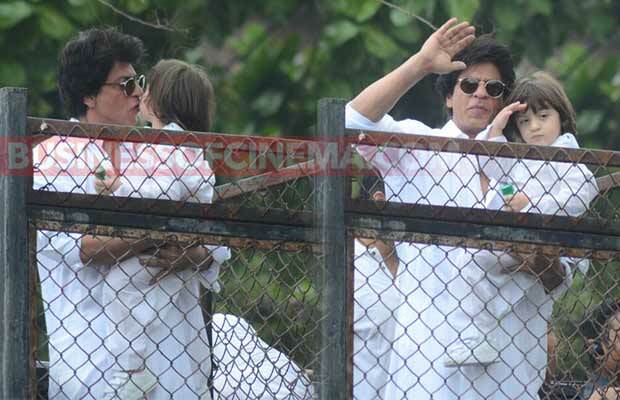 Like every year, Bollywood actor Shah Rukh Khan greeted his fans by waving from his balcony on the occasion of Eid. 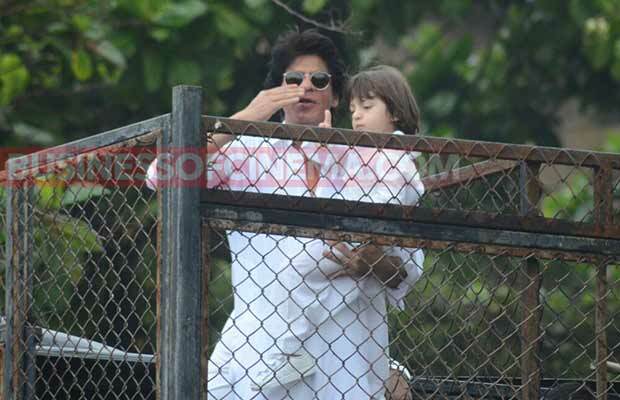 SRK wished his fans in his signature style on Eid but this time with his little son AbRam. 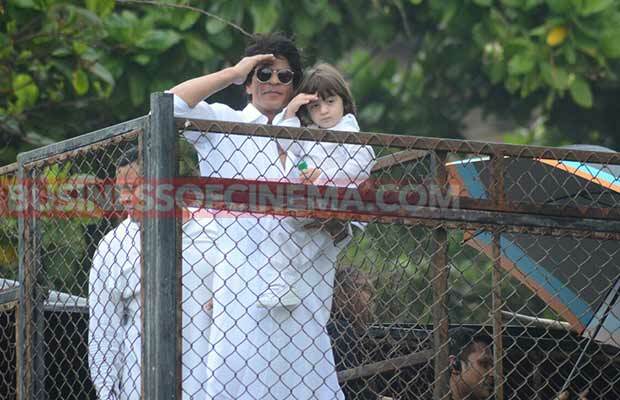 King Khan’s little son AbRam grabbed all the limelight as he arrived with his daddy in the balcony. 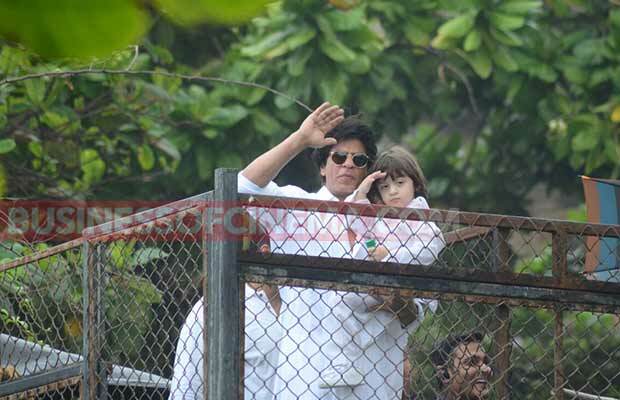 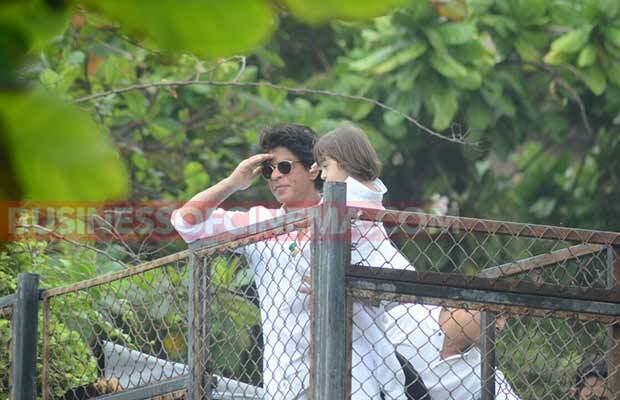 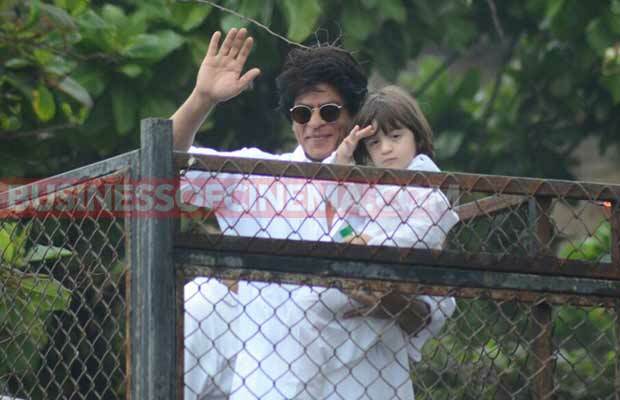 The moment of the day was when AbRam waved to fans just like his daddy SRK. 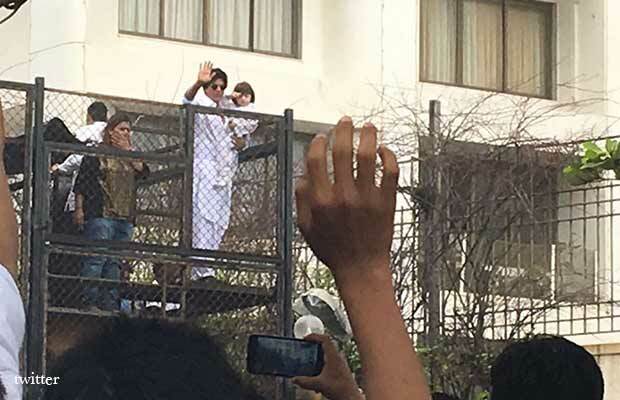 The moment was just awestruck and hundreds of fans went mad cheering and hooting for their favourite star. 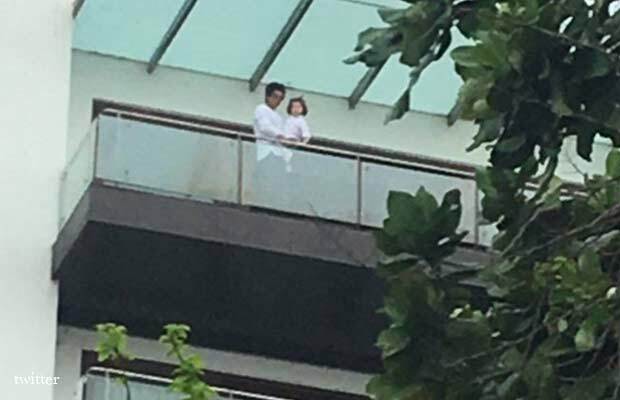 Previous articleMiley Cyrus Pregnant Before Her Wedding? 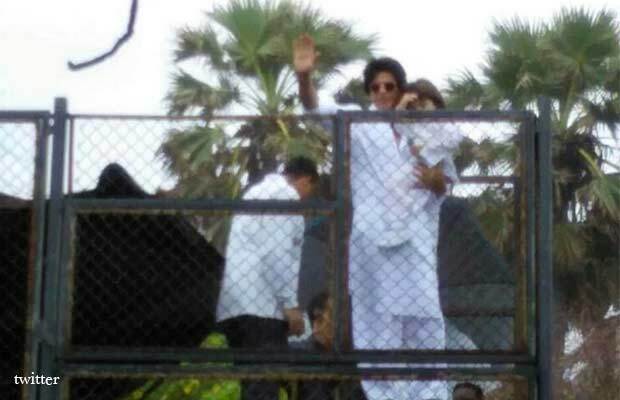 Next articleAjay Devgn SCARED Of Shah Rukh Khan And Hrithik Roshan?